Don's Dimensional Shift: The 99 cent sale! It is 4th of July weekend and I have a special deal going on right now. 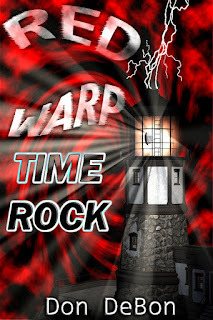 ALL of my books are FREE or .99! If you have been waiting for a good moment to add that missing book to your library, now is the time! 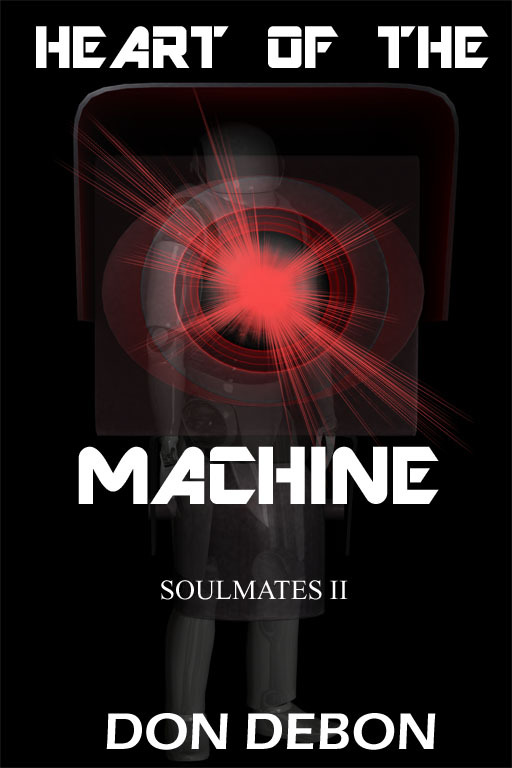 Also my next book Heart Of The Machine will be released soon. Watch this space for details! UPDATE: The sale has been extended until the end of September! 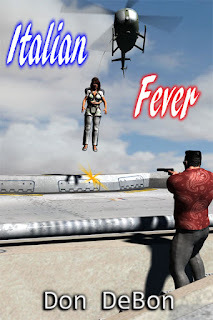 Italian Fever is available at Kindle, Kobo, Smashwords, and Overdrive! 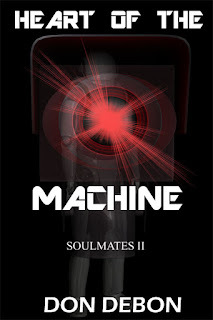 And currently FREE on Nook! A real vacation. Crystal had looked forward to this for a long time. A little trip to Italy, relaxing on a cruise ship, being catered to and pampered. Something she has always dreamed of. But little did she know that it was going to turn out to be far more of an adventure than she had planned. 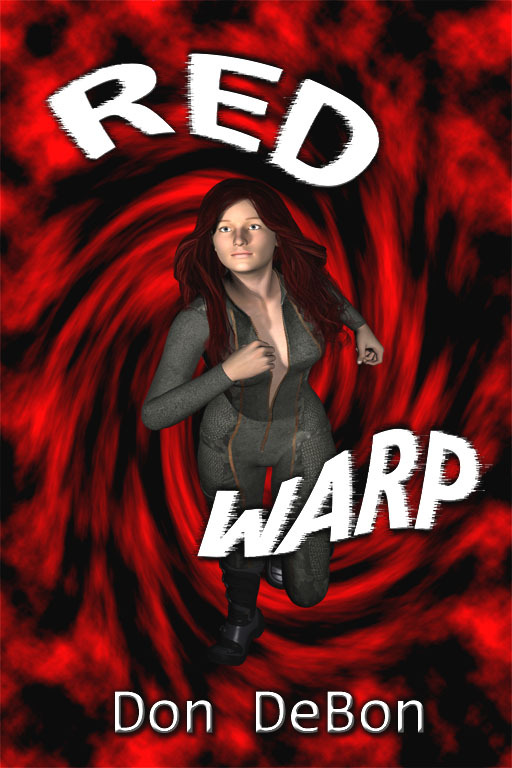 Red Warp the second edition is available for FREE at iBooks, Kobo, Barnes & Noble Nook, Scribd, and Smashwords! Or use the form on the right and I will email you a copy. 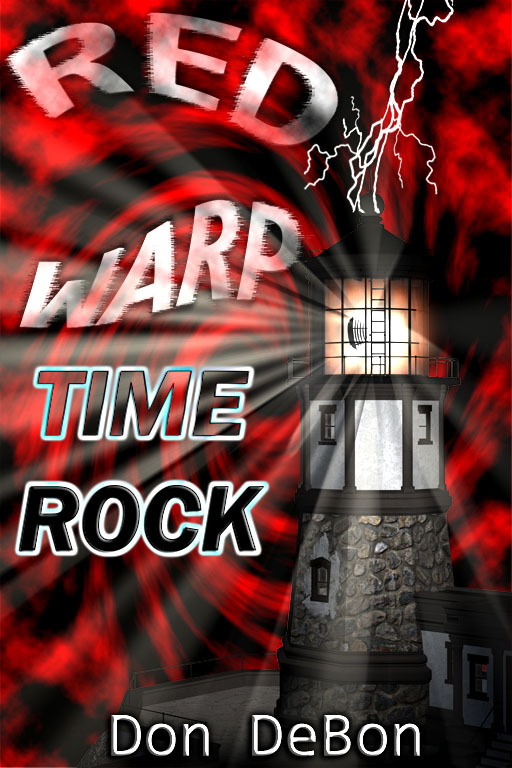 Time Rock is available at Kindle, Nook, Kobo, Smashwords, iBooks, and Overdrive. Time Travel. Blessing or curse? 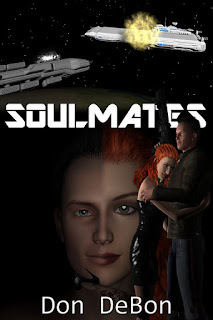 One man thinks he has it all figured out but what began as a simple test has turned into a nightmare. 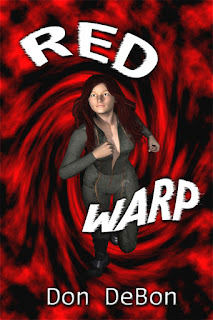 With his equipment failing all around him, only Red and James can save him. Can they reach him in time? Get your copy today to find out! 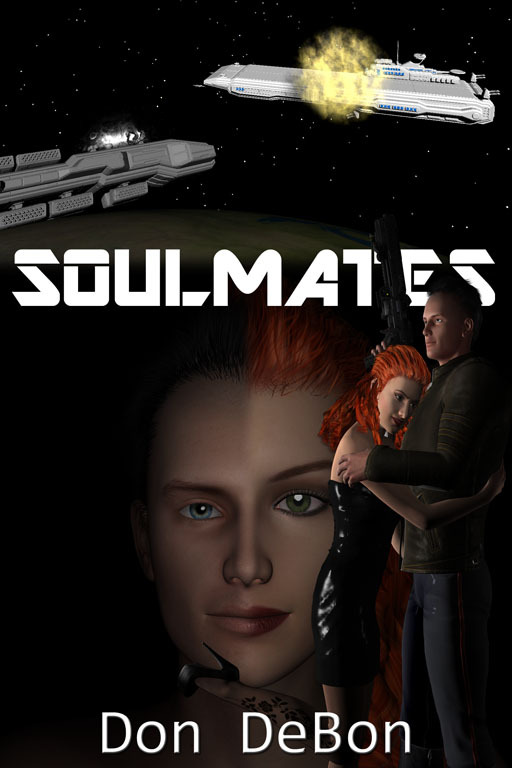 Soulmates is on SALE for $.99 for Kindle, and is in Kindle Unlimited as well! It is also available in print at Amazon and Barnes and Noble, or can be ordered by your local book store. Mechands . . . everyone has one. The metal race built by man to serve our every need. But Aleshia is about to find out they are not the benevolent protectors that she has always been taught. And who is this strange man in her dreams? The man who actually exists and reveals the whole world is not as she thought. The Husband is available in Kindle, Nook, Kobo, iBooks, Googleplay, and Smashwords editions. The print edition is available at Amazon, B&N, or anywhere books are sold. Erin's Husband is not himself. One night he returns from a walk in the woods a changed man. He walks like him, talks like him, yet is very different. No one believes her, leaving Erin alone to find out the truth. Truth that could have dire consequences for the entire human race. What happened that caused him to change so radically?